On talking sport this week charlie talks to Teresa Mcdaid national athletics coach of the year 2011 & 2012 about the past present & future. This week I was Talking Sport with Declan Bonner and Paul McGovern at Full Tilt Studios. Wide range of issues to discuss with Two Guys who know their Sport and are always happy to give their opinions. 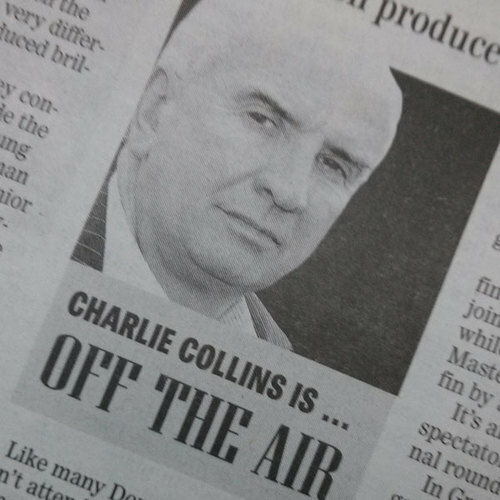 Here’s this week’s episode – featuring GAA pundit and broadcaster Martin McHugh and Alan Foley of the Donegal Democrat. We also have a Ryder Cup update from Paul McGinley. Just click below to listen in! You can also listen via our Facebook page.